This is an ideal extension to a larger South African safari. It can be slotted in at the beginning, middle or end. 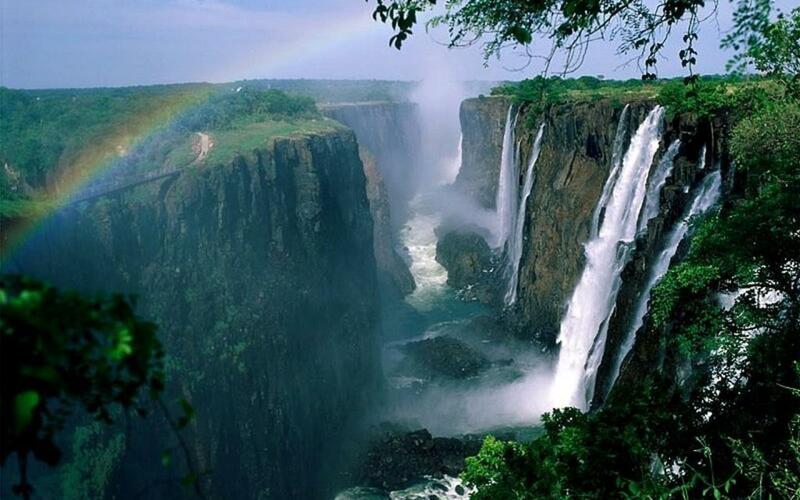 This tour to Victoria Falls allows you to not only visit the falls and the typical highlights of a Victoria Falls itinerary, but gives a spare day during which you can sample one or more of the many adventure activities available at Victoria Falls, such as bungi jumping, white water rafting, horse back rides, elephant back safaris and more. Be prepared to get wet as you walk through the rain forest surrounding the falls, One of the Seven Natural Wonders of the World, Victoria Falls is a spectacular waterfall. 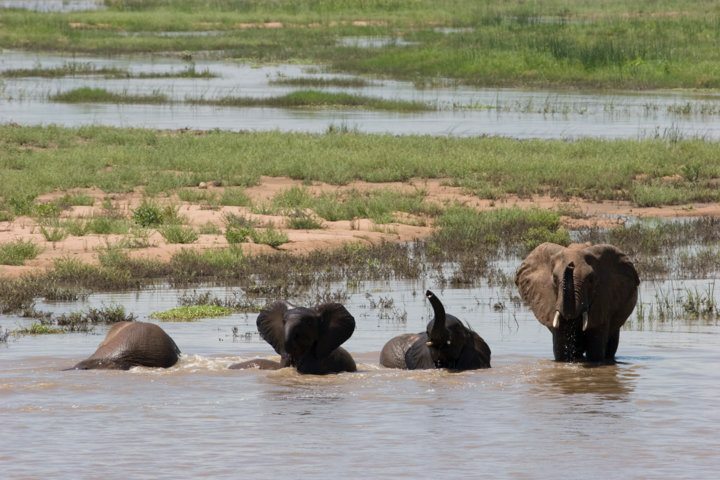 After the falls, visit Chobe National Park, the heart of elephant country and here you have an opportunity to spend many hours watching the huge herds in and around the waters of the Chobe River. The Chobe National Park is renowned for its concentration of buffalo and elephant and the late afternoon in particular, provides beautiful scenery and magnificent sunsets. 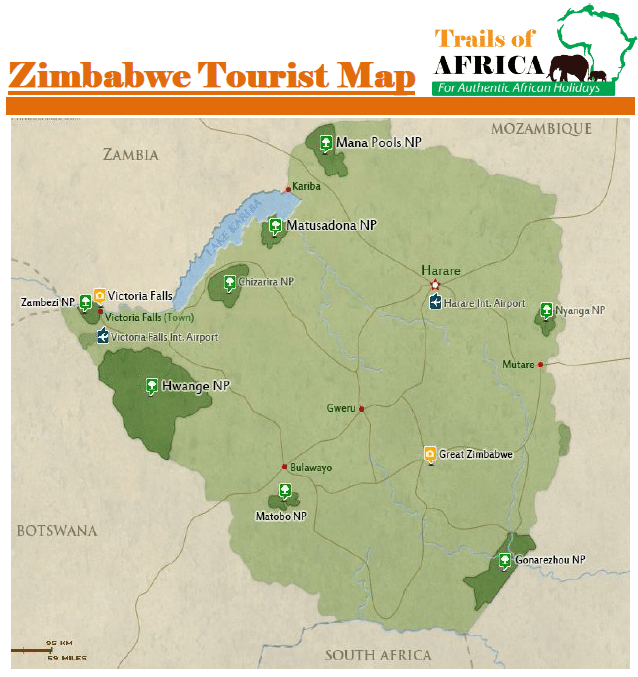 This itinerary offers the ultimate family safari as you travel to three diverse areas. Chobe is the heart of elephant country and here you have an opportunity to spend many hours watching the huge herds in and around the waters of the Chobe River. 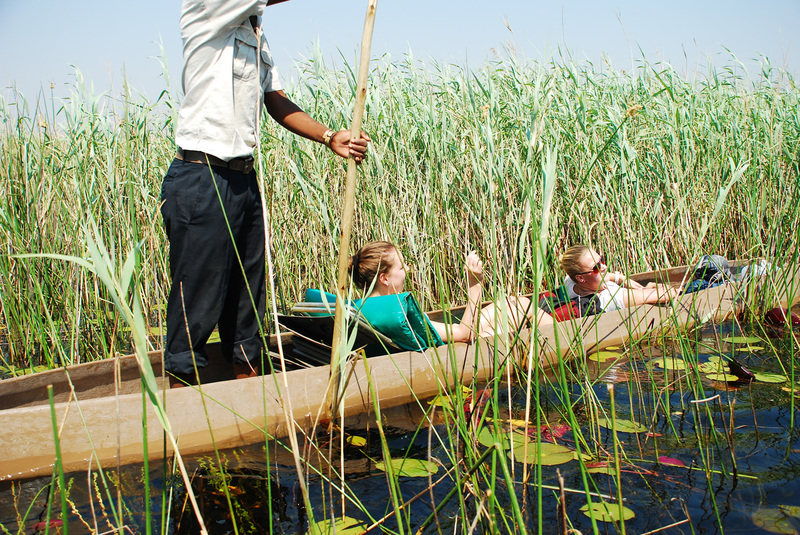 Okavango Delta’s private reserves offer superb big game safaris, amazing boating safaris, and night drives – based at a wide range of top-class safari camps and lodges. The massive sheet of falling water and the spray it produces is captivating to say the least. 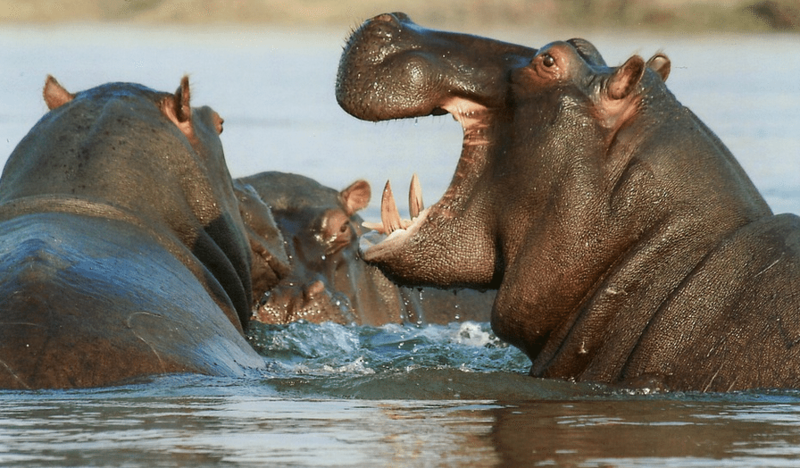 Renowned for its beauty and abundant wildlife, the grunting of hippo, the constant ever present roar of the fall and you has a small piece of paradise! This safari offers once in a life time opportunity to travel across tree most prime wildlife destinations from the spectacular waterfall of Victoria to Hwange famous for its large herds of elephant and Nata Bird Sanctuary, to enjoy the magnificent view over the Sowa pan.